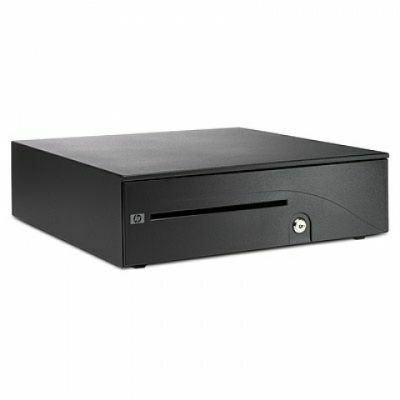 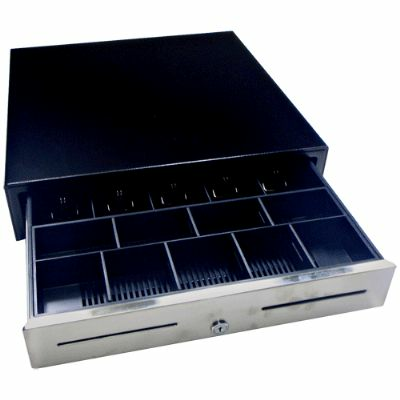 The sturdy HP Heavy Duty Cash Drawer helps improve cashier productivity and increase the effectiveness of the overall point-of-sale hardware solution. 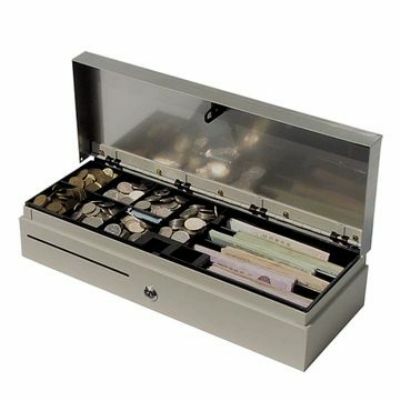 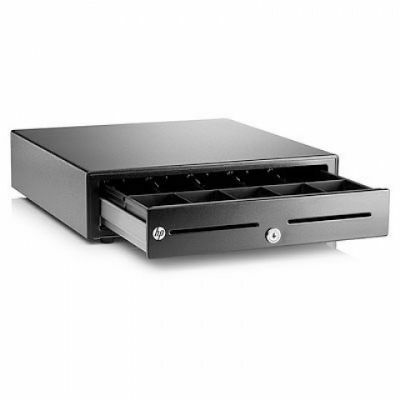 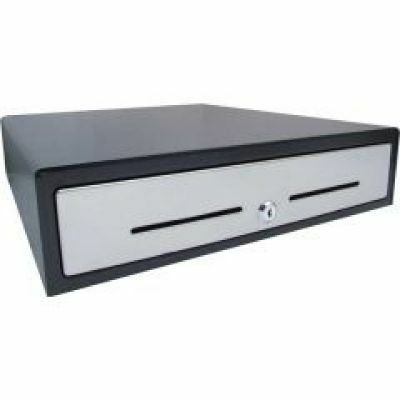 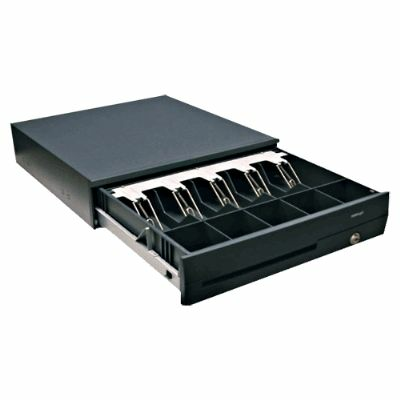 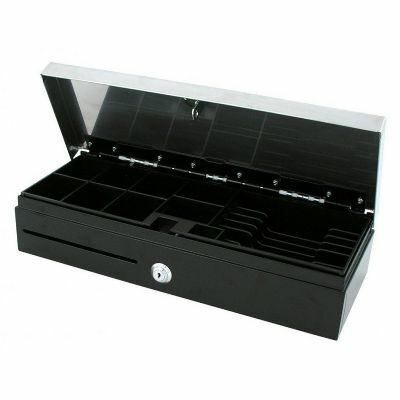 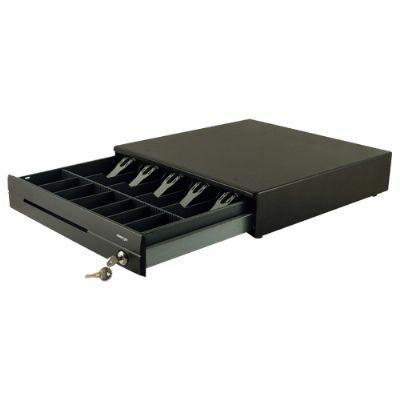 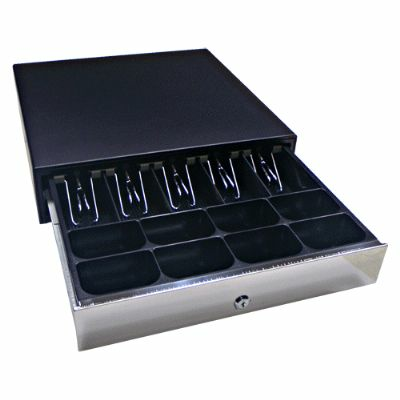 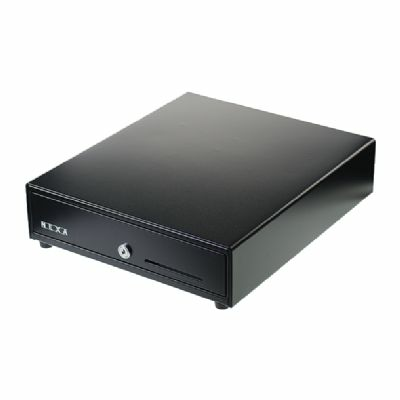 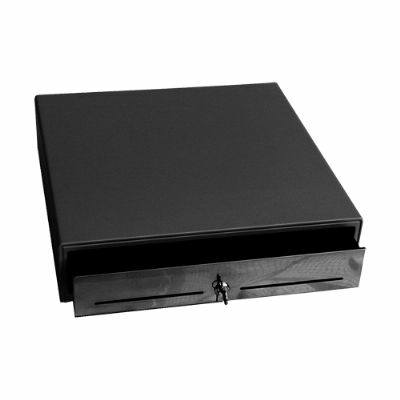 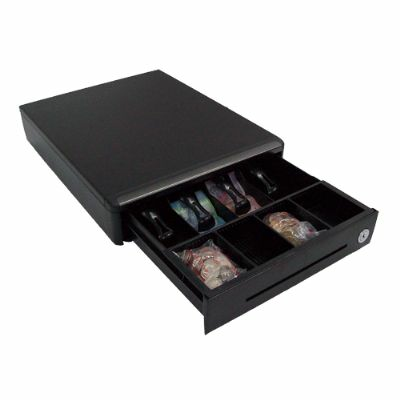 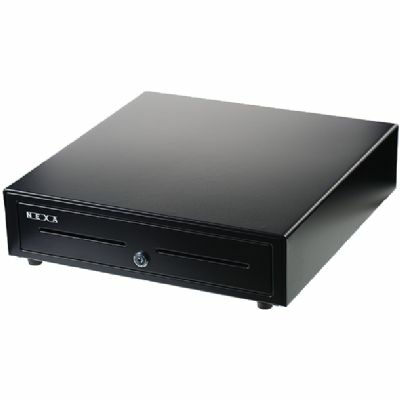 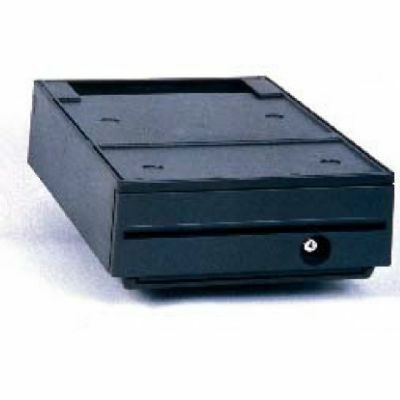 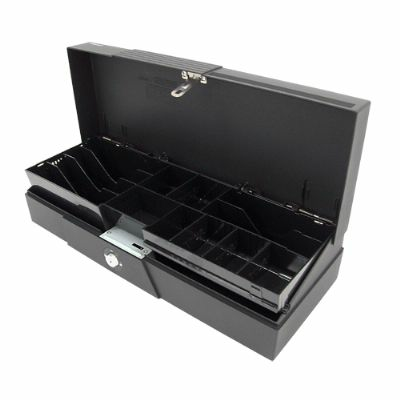 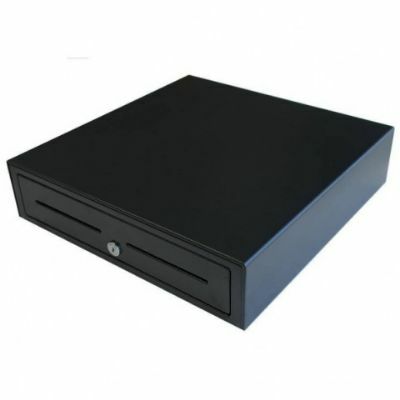 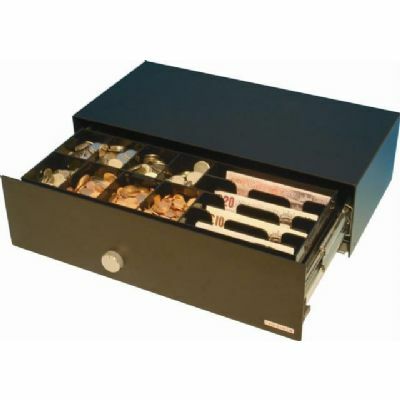 Heavy Duty Metal Cash Drawer with 8 fixed coin compartments and 5 note sections. 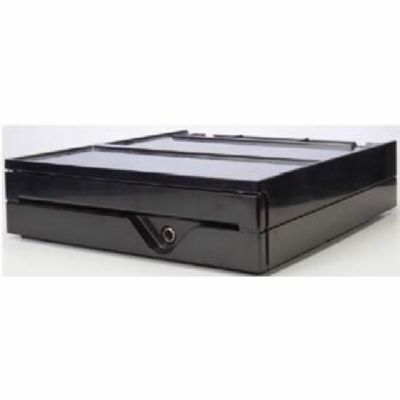 Hard wearing quite Nylon rollers.